1. I won! I won! So my week started off fabulously because Monday afternoon when I opened my email I saw a sweet little email from Caitlin over at Southern Curls and Pearls letting me know I was one of her giveaway winners! Y'all I never win anything, so this is a super big deal. I'm so excited I won the multicolor correspondence Kate Spade cards from Swoozies. I can't wait to get them so I can send some fun notes to friends. Wednesday I ran into Walgreens to pick up some shampoo and couldn't help picking up a couple of pieces from the Halloween candy display so conveniently placed by the check out. 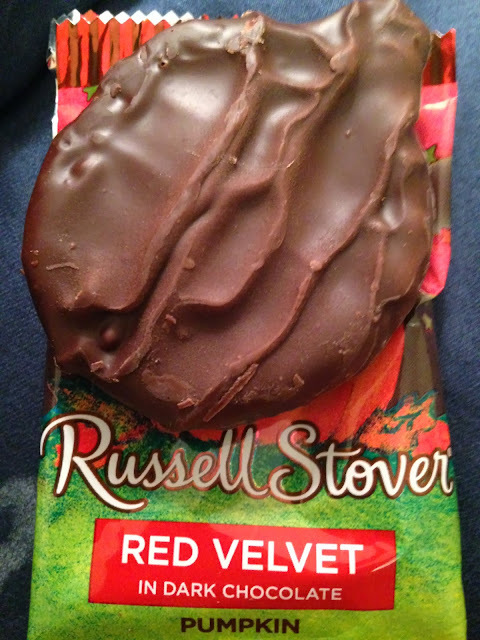 I had never tried these Russell Stover pumpkins so I gave the red velvet one a try and it was heaven. I think I even liked it more than my Reese's pumpkin. I also really want to try the coconut cream and the pumpkin flavored marshmallow ones. 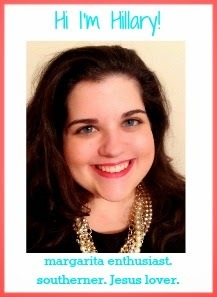 I recently decided I wanted some new professional looking headshots for my LinkedIn and online Portfolio. I wanted something really classic looking. Also maybe it's just me, but does anyone else think red lip stick makes their mouth look 10 times bigger? As you're reading this I'm on the road headed up to Oxford for the Ole Miss LSU game tomorrow night. In case you didn't know, we HATE LSU. No seriously, we do. We hate them so much we regularly yell "Go to Hell LSU" after the playing of the National Anthem, even when we aren't playing LSU. One of the best moments of my college years was when we beat LSU in the last seconds of the game Freshman year. Les mismanaged the clock (big surprise) and didn't kick the sure field goal and we won. It was fantastic. I know we aren't favored to win tomorrow, but I have faith in my Rebels that we'll at least put up a good fight. This song has been stuck in my head all week. I hope it gets stuck in your's too, because it seriously is a great self pump-up feel good song. I think of every blog post as a conversation. I hope you'll join in and leave a comment so I'm not just talking to myself. Ever seen Helen Keller's house? And how does that make you feel?